How are you prepping for your Easter holidays? I’m so excited that sunshine is around the corner. Christian Macleod is the newest luxury leather accessory designer to come out of Scotland. With a flagship store in House of Fraser Glasgow and a partnership with Aston Martin, his leather belts are a world of luxury, elegance and innovation. 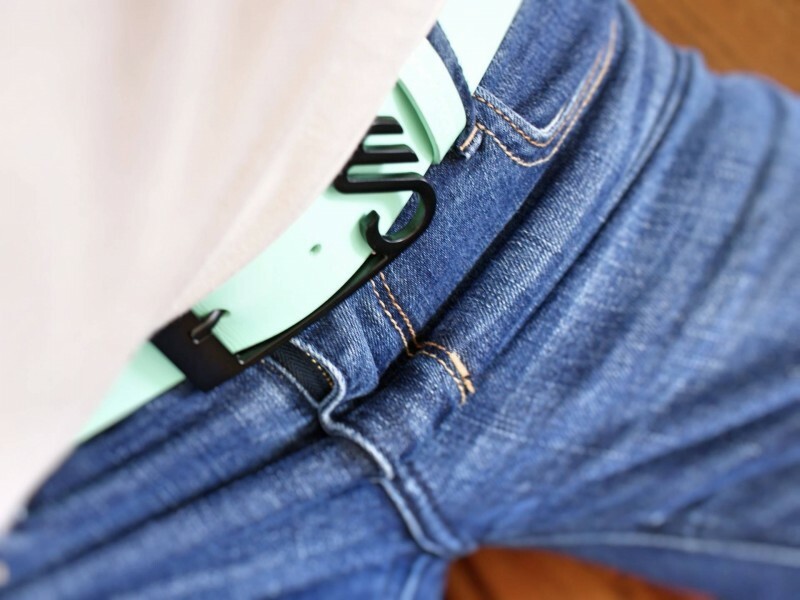 His Soto Mint belt is the perfect holiday accessory for those white distressed denims, aviators and your holiday tan, champagne in hand. Bvlgari’s Omnia Paraiba is the ultimate holiday scent. Bursting with orange and passionflower, this fresh EDT is a joyous and playful fragrance that captures and takes you straight to dancing samba on the beach in Brazil. It’s not a perfume I would normally wear here in Scotland, as I tend to like spicier parfums, but I would most definietly wear this all day and night on holiday. 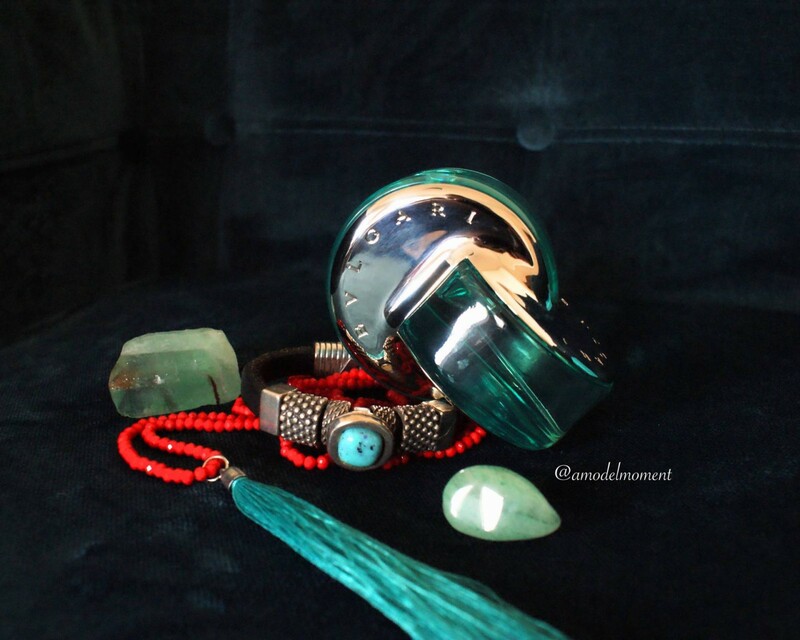 And the stunning bottle goes with all my turquoise jewellery . 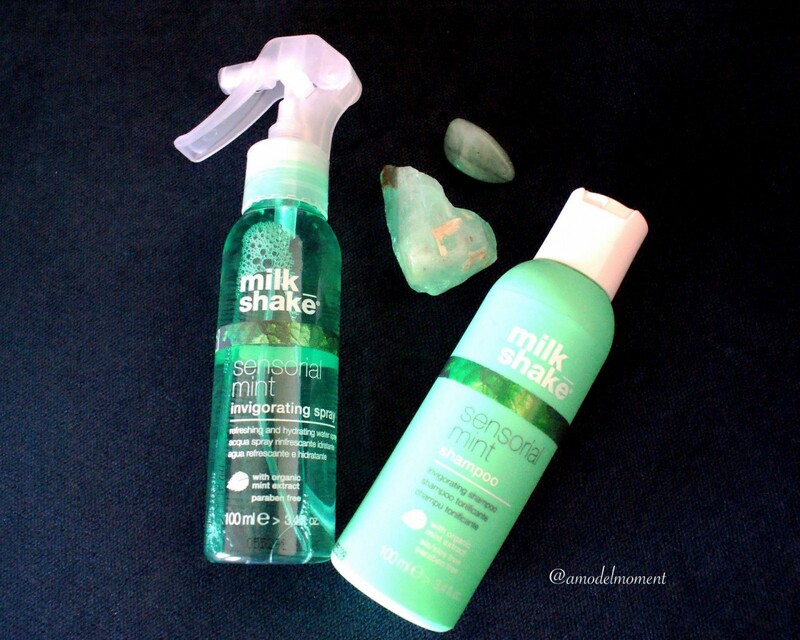 Milk_Shake Haircare have just launched this amazing travel size (100ml) Sensorial Mint Spray (£6.99). An energising minty, paraben & cruelty free water spray with organic mint extract that envelopes hair AND skin with a fresh sensation of wellbeing. What could be better for those hot, sticky days (and nights) on the beach?? You can use it to freshen up throughout the day and even get one for your gym bag to freshen up after a work out. Ameliorate’s Skin Smoothing Body Lotion will ensure your skin is in top condition for that bikini. You’ve probably already seen the brand as it has been is just about every magazine in the UK from Vogue to Grazia, and they’ve racked up numerous awards. Their Body Lotion also just won best body lotion at the Beauty Shortlist Awards 2016 (congratulations guys!). This lotion works with lactic acid that provides intense hydration to the skin but also acts as a natural exfoliator, getting rid of any bumpy bits just in time for the holidays, it’s particularly effective for the skin condition ‘Chicken Skin’ (keratosis pilaris) . Available in 100ml & 200ml, paraben & cruelty free. Have you tried any of these products? Let me know what you guys think or if you have any questions in the comments section!